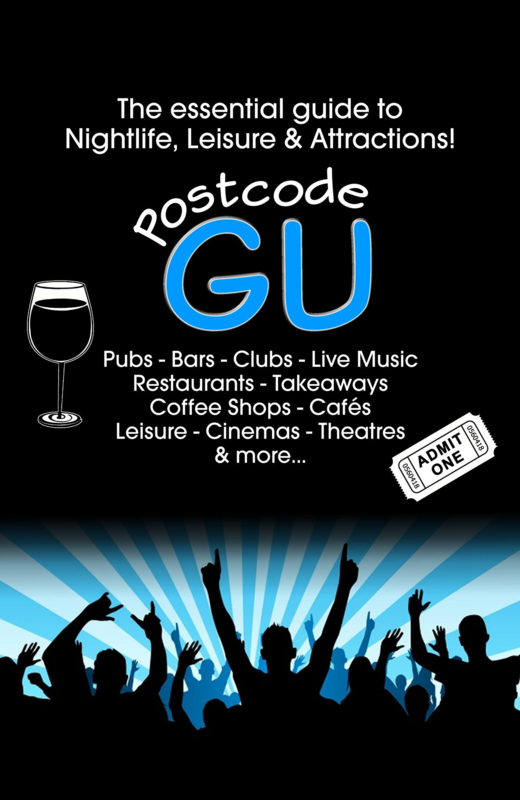 On tonight’s show, it’s a pleasure to welcome Keith Woodhouse, creator of the Postcode GU mobile app! Looking forward to learning how the idea came about and the journey to bring all together. We’ll also be talking to Keith about music…….on which he is an expert. He has chosen 3 great songs which we’ll be hearing in between the chat. 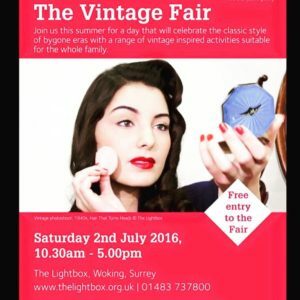 In the second hour, we’ll be mentioning some events and happening’s from around the area, including The Vintage Fair at The Lightbox and Bourne Valley Garden Centre’s Food & Craft Market. Plus we have a phone in with Danielle Lecuirot from Woking and Sam Beare Hospices about this Weekend’s Dragon Boat Fun Day at Goldsworth Park! 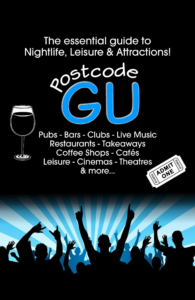 So join us from 8-10pm tonight and every Wednesday for some great music, local chat and events. Tune in to Radio Woking online http://www.radiowoking.co.uk/listen/ or you can search Radio Woking on DAB too. To listen on mobiles and tablets, you can download a free Tunein app for all makes and models.